Even for people that have read the book, the Ready Player One movie is going to feature an overwhelming explosion of pop culture references across the big screen, and now even King Kong is smashing his way into the story. But his cameo is even more of an Easter egg than you might imagine. A new trailer for Steven Spielberg’s Ready Player One dropped Thursday, offering more details about the plot. There’s a revolution brewing in the dystopian “real world” of the story but it’s connected with what’s also happening in the immersive VR universe known as the OASIS. Honoring the nostalgia-laden scope of the novel, Spielberg’s film adaptation includes a bewildering array of characters, beasts, robots, and vehicles from the last 40 years of sci-fi and fantasy. 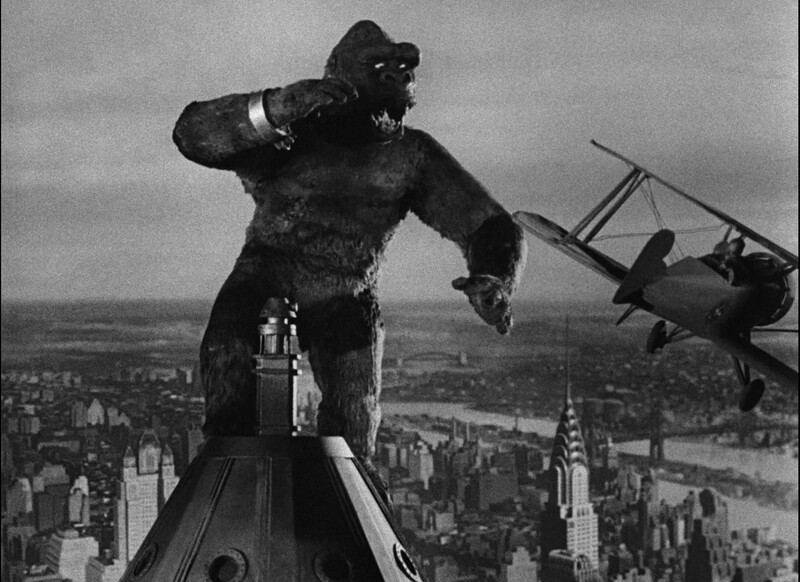 New York City is King Kong’s not-so-natural habitat. 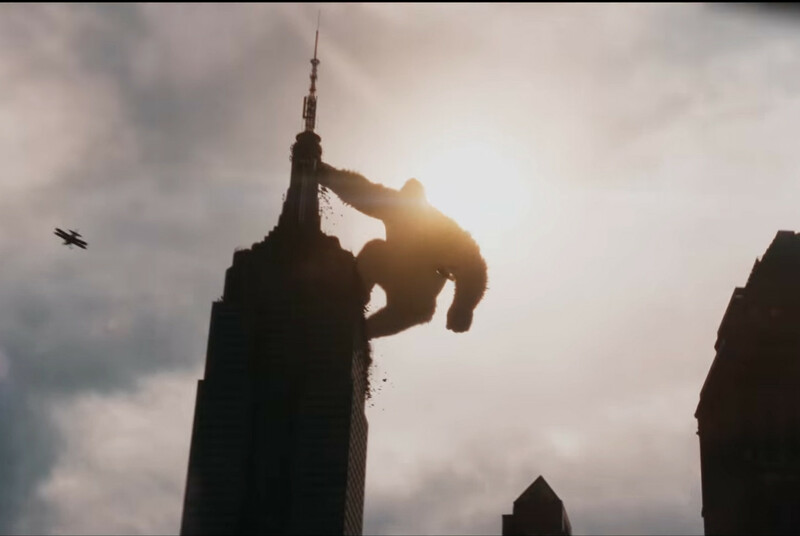 In basically every iteration of the monster depicted on the big screen, he winds up in New York City where he climbs the tallest thing in sight. He’d have more options nowadays, but for decades the best and only choice was the Empire State Building. This one Easter egg is almost a century in the making. The trailer includes a ton of other creatures old and new. There’s the Jurassic Park T-rex a moment before Kong appears, the Iron Giant, and the protagonist drives a DeLorean around. And there are too many others to count. The world of Ready Player One is in the midst of an energy crisis, but that didn’t stop a quirky billionaire from creating a vast gaming universe in VR. A select group of players tries to win a contest left by the man’s will, but they’re working against an evil corporation bent on taking over the last bit of freedom and joy that people have left in the world. King Kong is only one Easter egg in the multitude that is the OASIS. What other ones can you spot in the trailer? Ready Player One will be released in theaters March 28, 2018.